In most real estate transactions, a realtor is involved in the process, and you may not need a lawyer involved in a home sale or purchase. However, buying or selling your home is one of the most significant financial event(s) in your life. Every transaction should include the creation of a real estate contract between the buyers and sellers. The real estate contract consists of the purchase and sale terms between the parties. Most home sales involve a realtor who uses the standard contract for the Missouri county in which the property is located. Sometimes you may not understand the terms of your real estate contract or your situation requires complicated wording changes or additions to the standard contract. In these cases, you should consider bringing in an attorney. There may also be instances in which a realtor will not be involved, so it will be necessary to hire an attorney to prepare the real estate contract. It is important to understand that since the attorney will represent the best interests of the party who hired them, both sides of the contract would be wise to seek legal advice from their own separate attorneys. Since each contract differs depending on your location, it is vitally important that you read the terms and pay particular attention to the timeframes set forth in the contract. If timeframes are missed, it can result in being stuck with certain contract terms you did not want or even your contract falling through. Additionally, the economy has created more situations in which people enter into non-traditional sales of real estate. Instead of selling a property to a buyer who obtains a traditional loan from a lending institution, owners are being forced to find alternative solutions for buyers. There are many factors to consider. 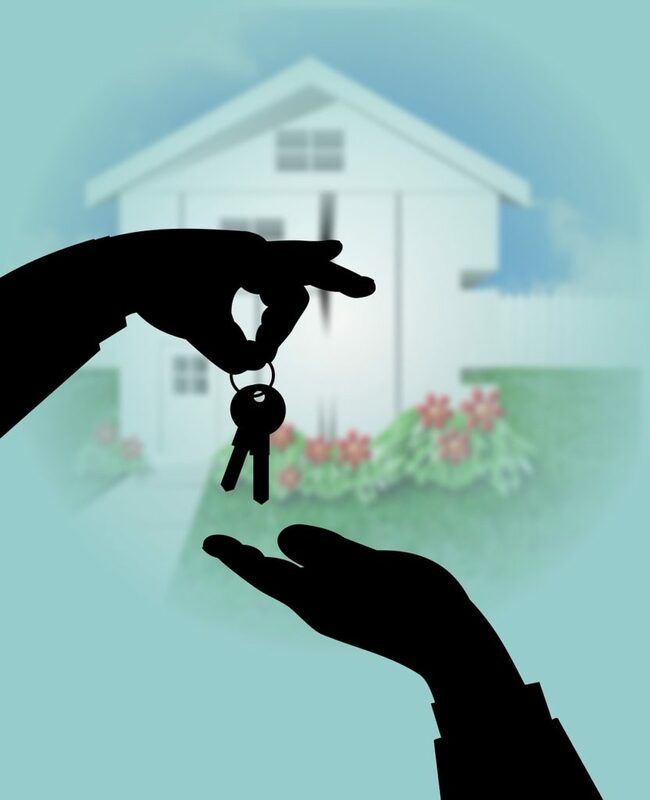 The best option for you depends on the circumstances of your transaction and whether you are the buyer or seller. At Law Office of Sativa Boatman-Sloan, LLC & 417 Elder Law, we can provide the legal advice you need from the time you decide to sell or buy a home until the actual closing.